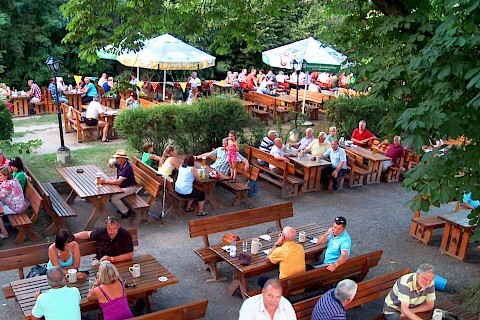 It was not just the huge shade-producing chestnut trees that have already won the Weiherer beer garden the “Bierkeller” of the Year Award in 2005. It is also its atmosphere surrounded by nature and the natural beauty of rural idyll. 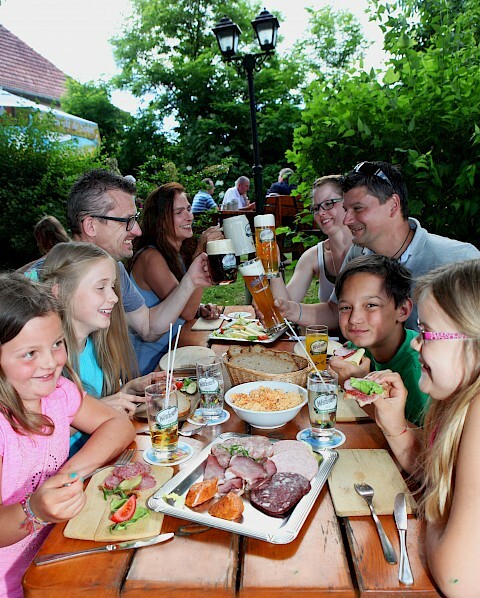 The beer garden is open daily during the summer months and can seat up to 250 people – either under the shade of the trees or in more sunny spots.